Spring Throws 2-Piece Set Just $24.99! Down From $50! PLUS FREE Shipping! You are here: Home / Instagram / Spring Throws 2-Piece Set Just $24.99! Down From $50! PLUS FREE Shipping! TODAY ONLY! 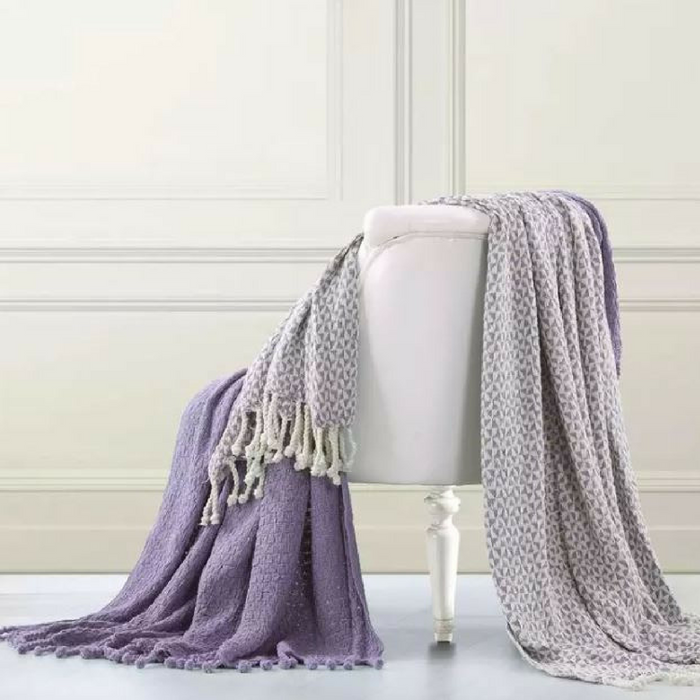 Hurry over to Jane where you can score this Spring Throws 2-Piece Set for just $24.99 down from $49.99 PLUS FREE shipping! Stay stylishly warm anywhere in the house with this cozy 100% cottonthrow, featuring a Picasso design with matching solid color. Tasseled ends give it a relaxed, casual look.